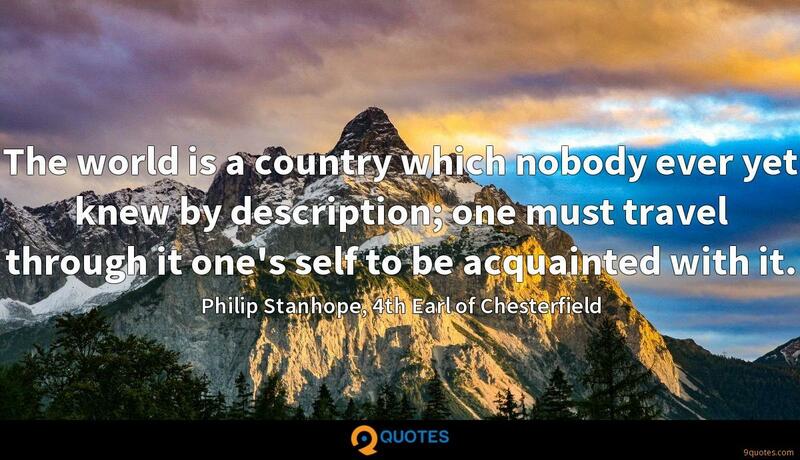 Philip Stanhope, 4th Earl of Chesterfield Quotes. 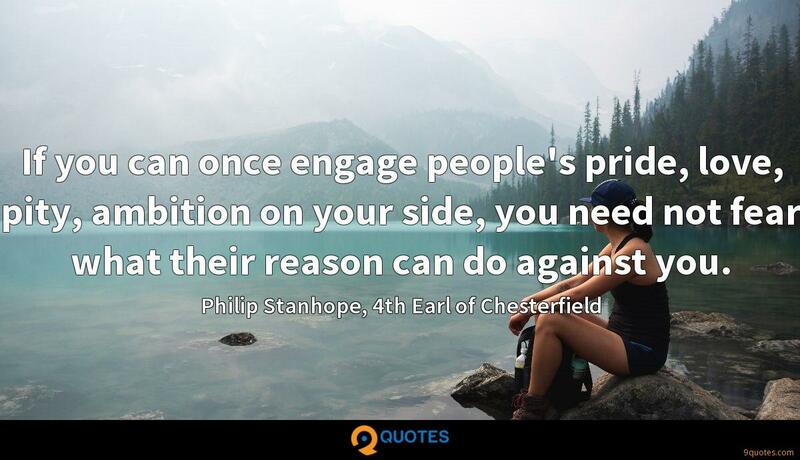 9quotes.com, 2018. http://www.9quotes.com/quote/philip-stanhope-4th-earl-of-chesterfield-11446, accessed 24 April, 2019. 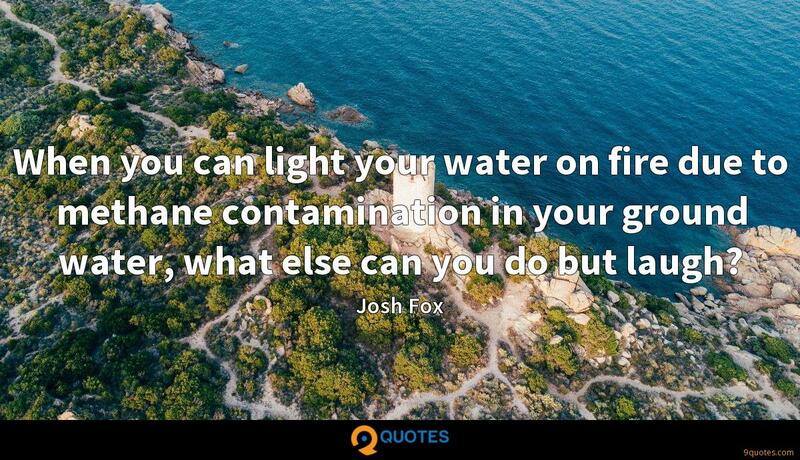 When you can light your water on fire due to methane contamination in your ground water, what else can you do but laugh? 'Star Wars' was everything for me. As a little kid, you get to see the movies only once or twice, but playing with the toys in your backyard, that's where you're first telling stories in your head. I think it's a problem when something's a dream because it'll never live up to your expectations. 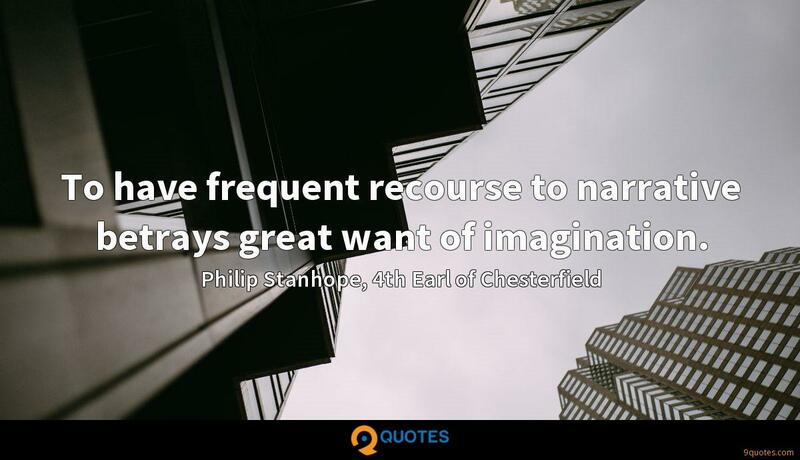 It's better to go somewhere thinking it'll be horrible, and then be pleasantly surprised. What I've found, and what Scripture tells us, is that your faith is not something on the side, something you carry with you - it is inherently who you are. 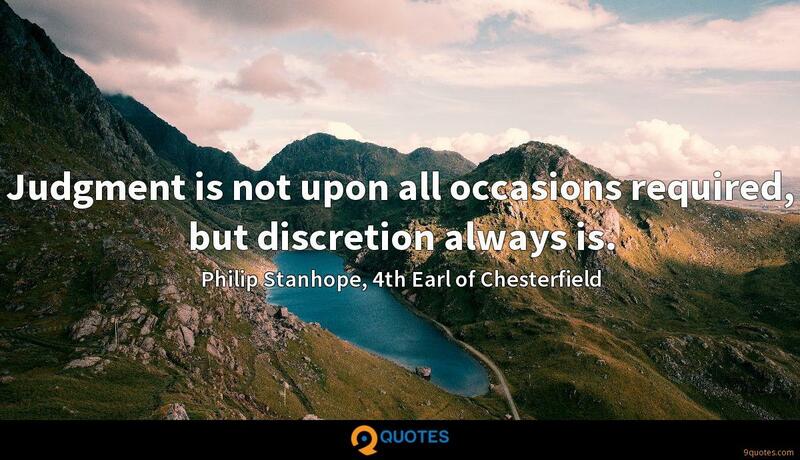 It is always right to detect a fraud, and to perceive a folly; but it is very often wrong to expose either. 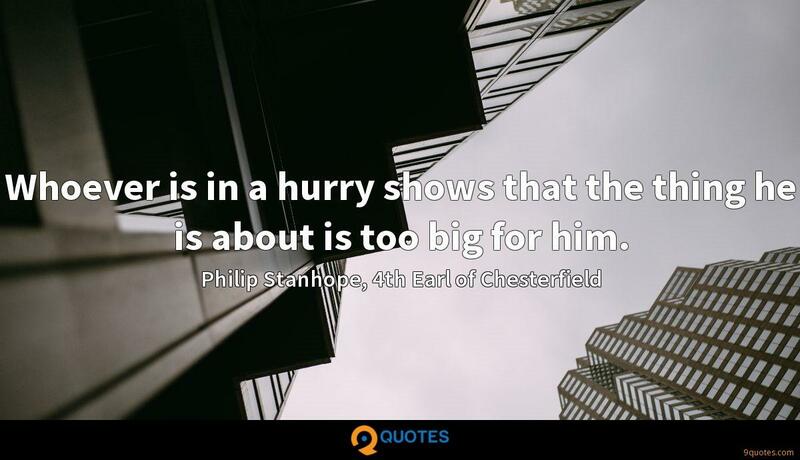 A man of business should always have his eyes open, but must often seem to have them shut.